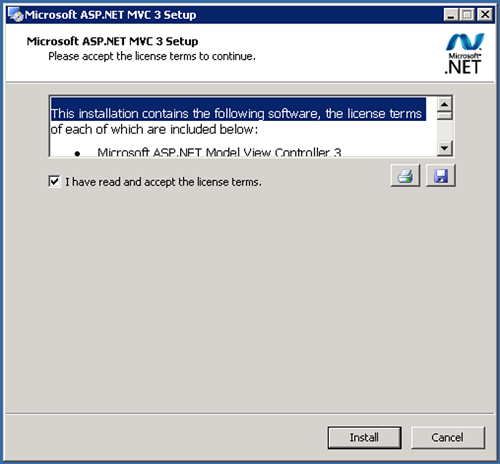 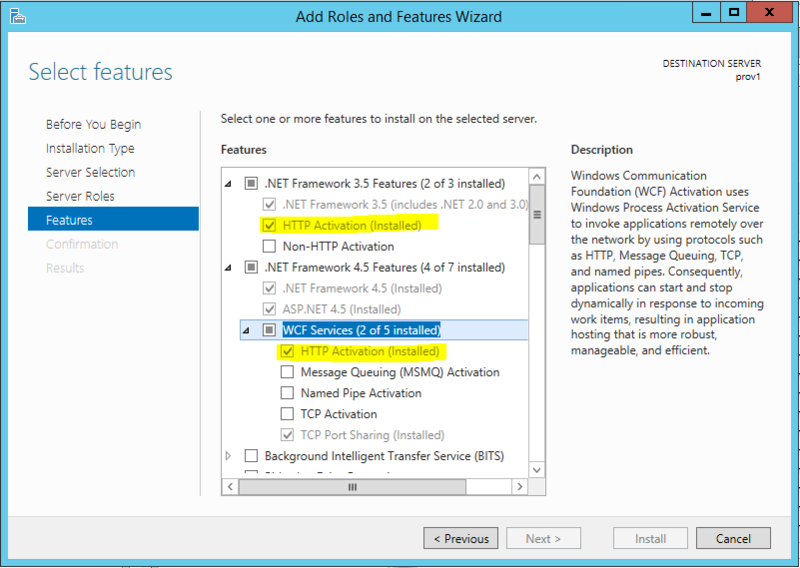 When using IIS version 8 and onwards, it is required to perform additional configuration within Microsoft Server Manager. 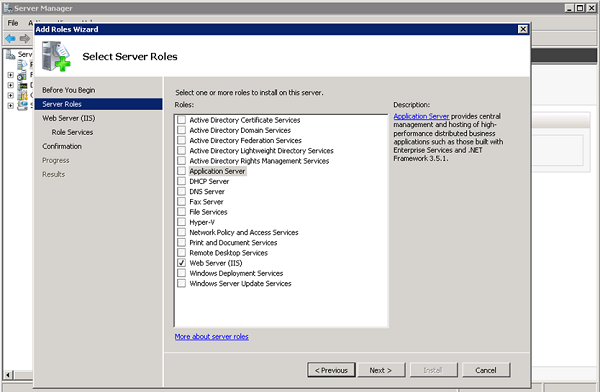 Open Server Manager, Click on Add Roles and Features, then Select Server Roles menu. 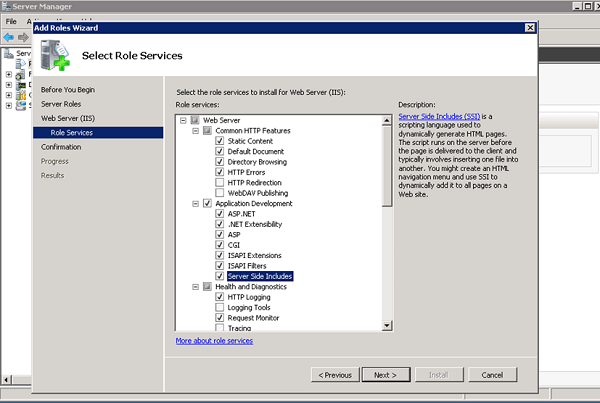 You can now finalize by configuring the Role Services menu as shown below. 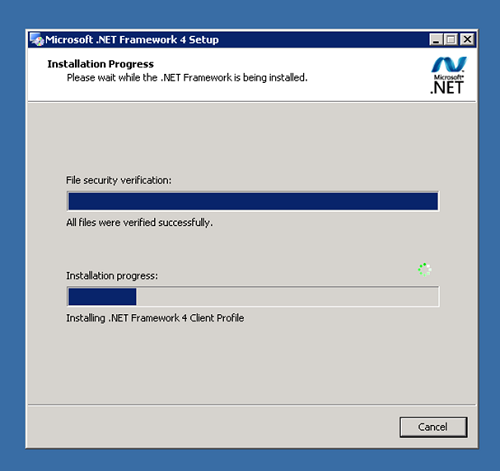 Make sure the path to the executable is properly defined, particularly on 64-bit systems (Framework64).